Malocclusion problems, such as an overbite, have a big impact on the health, function, and appearance of the smile. In the past, the only way to treat issues such as these was with traditional braces. Although braces are effective, they do have a downside. The metal brackets and wires used for braces can be uncomfortable and make it more difficult to care for the teeth. Now, dental patients have other options. Invisalign® straightens the teeth and realigns the jaw without any metal components. This treatment uses clear plastic aligners that are comfortable and discreet. Here, patients can learn more about Invisalign® for overbite, as offered at the Orland Park, IL dental practice of Dr. Kenneth W. Coffey. Invisalign® is an effective orthodontic treatment that can correct all but the most severe malocclusion problems. Chances are, if a overbite can be effectively treated with traditional braces, the patient is probably an ideal candidate for Invisalign® as well. Initial consultation: At an initial patient consultation, Dr. Coffey will examine the teeth and take digital images to see if patients are ideal candidates for Invisalign® treatment. If he finds that Invisalign® is an appropriate option, the digital images will be used to customize a treatment plan and fabricate Invisalign® aligners that will address the overbite and any other orthodontic needs. Treatment begins: Once the aligners are fabricated, patients come to our office to pick up their aligner trays. At this appointment, they will receive specific instructions on how (and when) to wear the aligners. 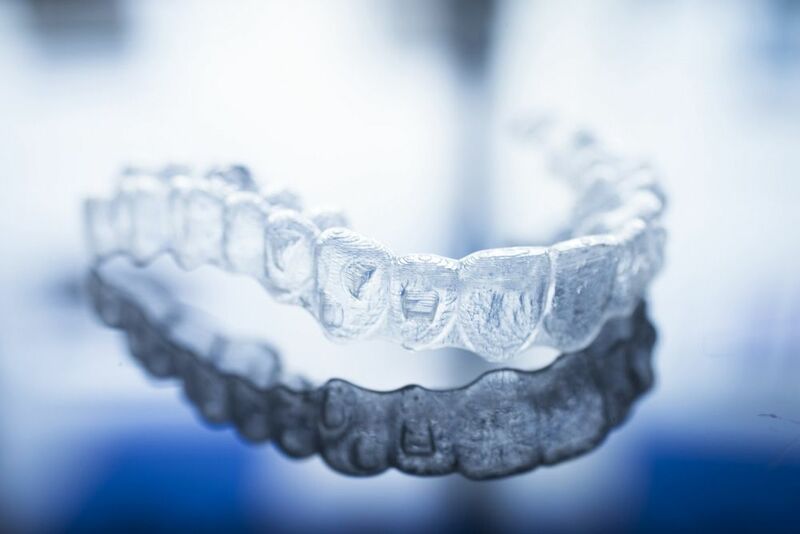 Progressing through aligners: Throughout treatment, the patient will progress through a series of aligner trays. By switching out aligners periodically, we can ensure that they adapt to the changing shape of the jaw, and continue to provide the pressure that is needed to encourage movement. In most cases, aligners are switched out about every two weeks until treatment is complete. If you have an overbite and would like to find out if you are a candidate for Invisalign® treatment, contact us at your earliest convenience to learn more about this orthodontic technique. Dr. Kenneth W. Coffey can answer any questions you may have about the Invisalign® treatment timeline, and the unique benefits this procedure provides.